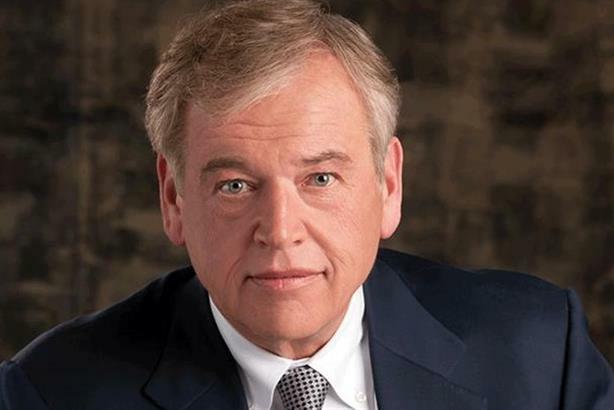 NEW YORK: Omnicom Group reported flat organic revenue growth of 0.3% in the second quarter for its PR agencies, compared with the prior year. The holding company owns and operates FleishmanHillard, Porter Novelli, Ketchum, Marina Maher Communications, and other firms. The holding company as a whole reported a 1.7% drop in reported revenue to $3.8 billion, compared with last year, though that figure included 5.3% organic revenue growth in the period. Including all disciplines, North American revenue was up 5.9% organically in the period, and it increased by 5.4% in the UK, 3.9% in Euro markets and other parts of Europe, 7.6% in Asia-Pacific, and 11.9% in Africa and the Middle East. It dropped 9.6% in Latin America, compared with Q2 2014. Broken down by practice area, organic revenue was up 6.4% for Omnicom’s advertising unit, CRM increased 4.3%, and specialty communications was up 8% compared with last year. Three Omnicom PR agency CEOs reached on Tuesday said their firms are on pace for strong years. Asked about the 0.3% organic growth for Omnicom’s PR agencies, Ketchum CEO Rob Flaherty said, "I don’t think it’s anything other than the ups and downs of the business." He noted that the agency won 40 clients in the quarter, including Kohler. "The second half is set up to be really strong," he added. "All the trend lines are in the right direction." FleishmanHillard CEO Dave Senay said, "Our growth remains healthy, and we are on plan to have a good 2015." Porter Novelli CEO Karen van Bergen said her firm "had a very strong quarter; we grew year-over-year [with] particularly strong growth in health and wellness and technology." Operating income was down 1.8% to $538.6 million, while net income dropped 3.5% to $313.9 million. Organic PR revenues for the year to date were up 1.6% compared with the first half of 2014. For the holding company at large, worldwide reported revenue dropped 1.3% in 1H to $7.4 billion, though that amount included organic revenue growth of 5.2%. North American organic revenue increased 5.4% in the first half, compared with 7.2% in the UK, 3.3% in Euro markets and other European countries, and 7.2% in Asia-Pacific. Organic first-half revenue dropped 3.7% in Latin America compared with the prior year. In terms of marketing discipline, advertising organic revenue was up 7% in the first half of the year, CRM increased 3.5%, and specialty communications jumped 5.4% compared with the year prior. Operating income for the first six months of the year dropped 1.6% to $916.3 million, while net income decreased 1.5% to $523 million. This story was updated on July 21 with data from the first half of 2015 and with comment from agency leaders.